In the past several weeks, we’ve had readers make a real impact on which magazines we’re going to feature in our book breaking down what magazines are publishing travel articles today and how to pitch them, and they’re told us which questions they want to see answered in our book on 101 things people want to know about being a travel writer. And this week, in addition to our randomly drawn giveaway (where you can win a free one-hour travel writing business coaching call) open to all who chime in and help us out by completing the survey, we’re throwing in something special. 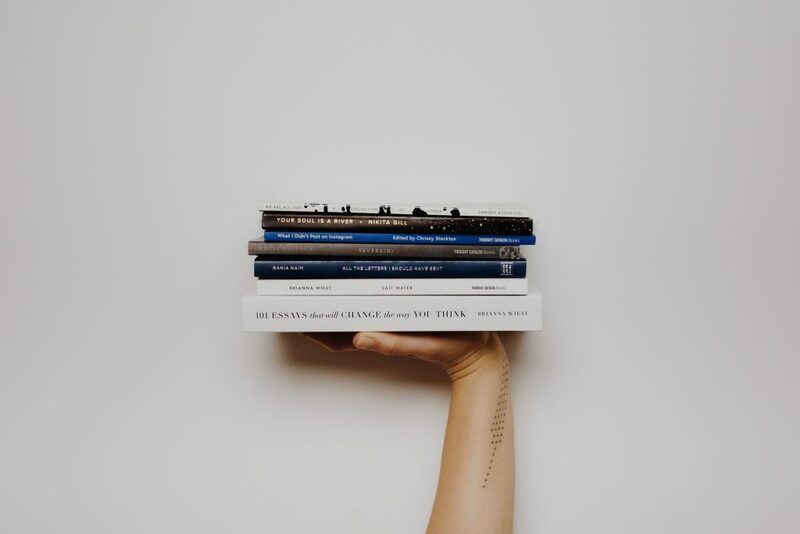 If you have a title that we love even more than the ones we already had and we want to use it for one of our books, we’ll give you six months of access to our Dream Buffet! So, what to you think? Want to have a say in how our books look and what they will be called? Head here before the end of the day on Sunday, April 7th, to chime in and win prizes!